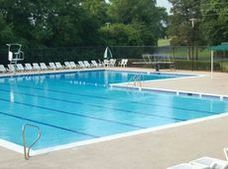 The Dalton Golf & Country Club is a private member owned, by invitation only club. 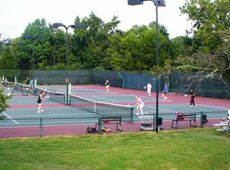 We are conveniently located; offer a full service clubhouse, Gary Player Championship designed 18-hole golf course, 6 asphalt/2 clay-lighted tennis courts, and a junior Olympic size swimming pool. Service is a trademark at DGCC. Our friendly and attentive staff provides the type of service and activities that will be a source of pride to you, your family and invited guests. As a member-owned organization, a Board of Directors, made up of 17 members, governs the Club. There are seven advisory Committees and seven operating departments reporting to a General Manager who serves as an ex-officio on the Committees and Board. Membership is by invitation. Candidates must be sponsored and endorsed by current Members.